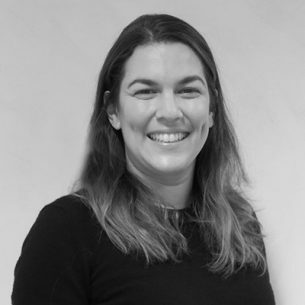 Sally is an Associate Consultant with Social Ventures Australia. Prior to joining SVA, Sally worked at Philanthropy Australia and was the General Manager of 10×10. Her work and passion is directed at finding and scaling innovative solutions that strengthen Australian communities. Sally also has an extensive career in health, working across the public, private and non-profit sectors as a consultant, project manager, international educator, published researcher and health clinician. Sally has taught internationally and lectured regularly at Sydney and Macquarie Universities. Sally is a published author in international peer-reviewed journals and has presented her research at conferences and workshops. She also worked as an expert consultant to one of Australia’s leading insurers on management of compensable injuries. Sally holds a Masters in Health Science and a Graduate Certificate in Social Impact. She is currently completing an MBA specialising in Social Impact through the Australian Graduate School of Management (UNSW). In 2015, Sally participated in the Board Observership Program and sat on the board of the Women’s Plans Foundation. Previously she was the Vice-Chair of the Musculoskeletal Physiotherapy Association (NSW).